With an essay by Rosemary Sumner. 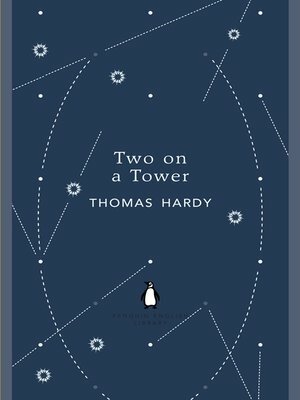 Hardy's atmospheric, moving story of star-crossed lovers shows human beings at the mercy of forces far beyond their control, setting a tragic drama of human passion and conflict against a background of vast stellar space and scientific discovery. Two on a Tower tells the story of Lady Constantine, who breaks all the rules of decorum when she falls in love with the beautiful youth Swithin St Cleeve, her social inferior and ten years her junior. Together, in an ancient monument converted into an astronomical observation tower, they create their own private universe - until the pressures of the outside world threaten to destroy it.